MFL RECORDS proudly presents the second LP of Georgian funeral doom band ENNUI! 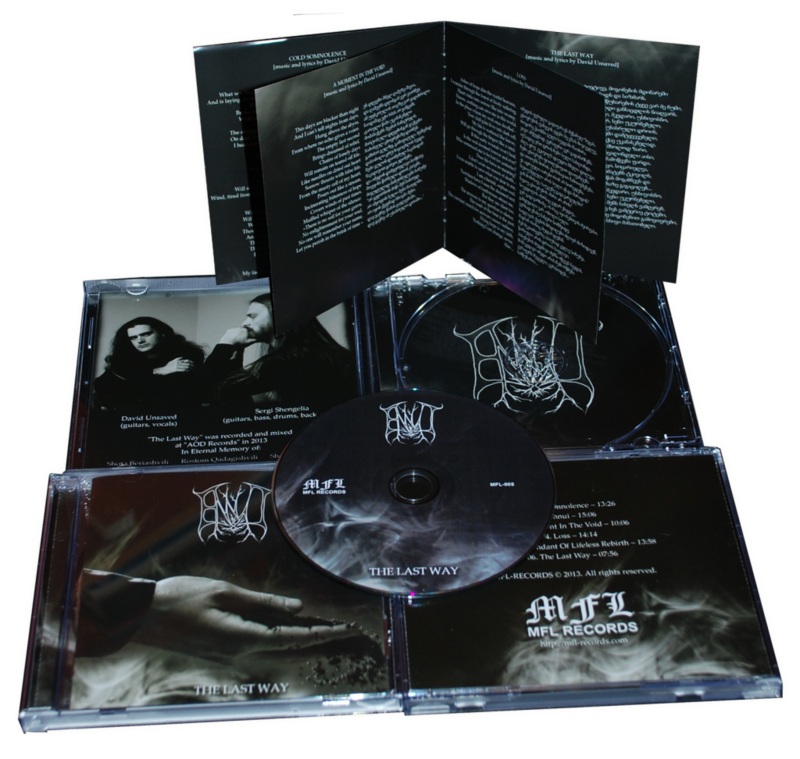 Format: CD, contains 8-pages booklet. MFL -RECORDS proudly presents the second full-length album of funeral doom band ENNUI (Tbilisi, Georgia)! 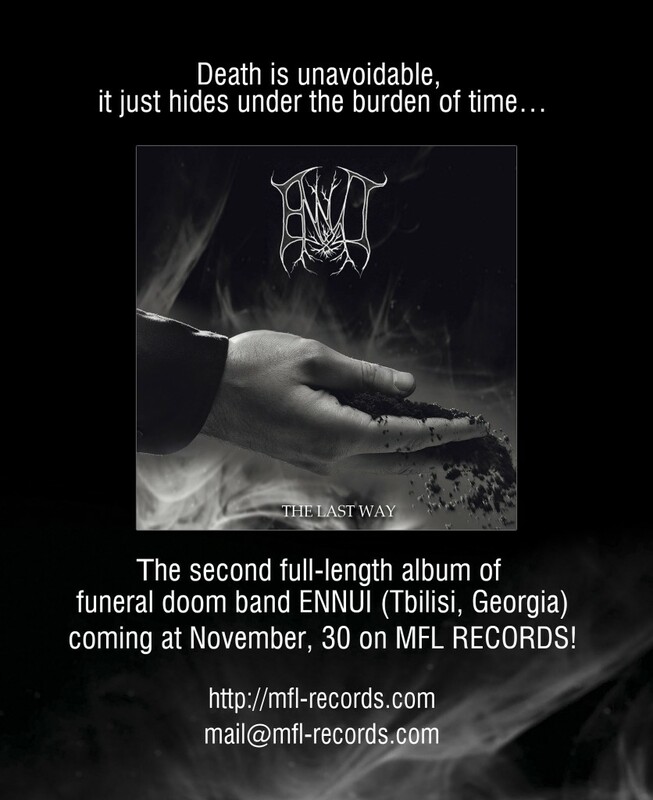 The second LP of Georgian funeral doom band ENNUI coming at 30/11/2013!